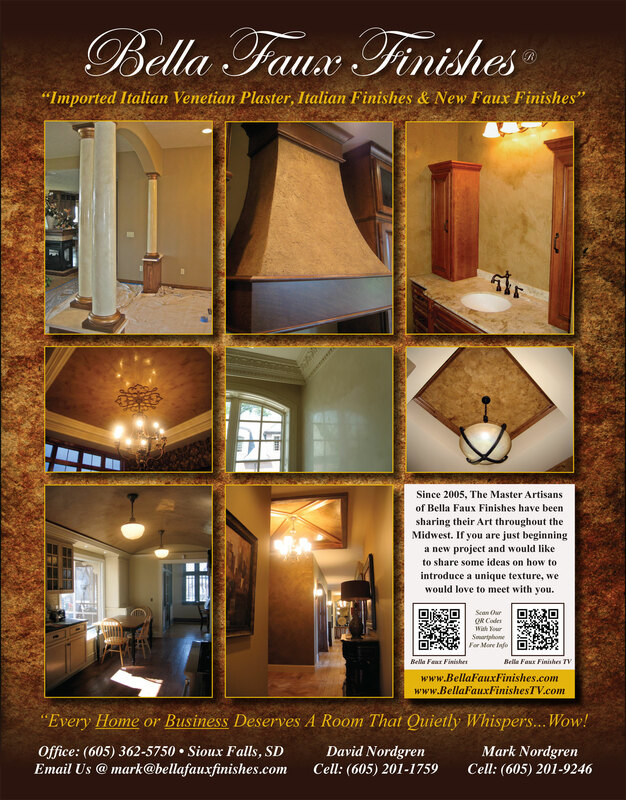 By Far… the most overlooked opportunity to create drama in a home today, is your Ceiling. Ceilings are truly the Rodney Dangerfield of Interior Design ideas.They rarely get any respect. Commonly called “The Fifth Wall”, unfortunately they do not often find their way on an Interior Designers Concept or Mood Board. Home Builders may add a crows foot texture and call it good. What they don’t realize, is the amount of drama that can be created in such a small area, just by introducing a unique texture on a tray or dramatic ceiling. It is incredible! I wish you could hear the comments from various subs on projects as we are creating our Art, to the final effect and comments shared by all. You truly have to see the before and after, to understand this emotion. Look at this picture from a previous project of ours, What is the Texture? How would you describe it to someone? What do you think it feels like? How was it created? Finally….. what is it? Who was the Artisan? This is what happens to us, when we are on projects. Interest in our finishes begins the very first day. Curiosity in what it is, where in Italy it comes from and how we create this effect is the beginning of the drama. The completion of the finish, for David and I, is like saying goodbye to an old friend. Our Art is complete, our work is done, it will now be passed on to a new owner. We love Ceilings! This entry was posted in Think Bella! and tagged Ceilings. Bookmark the permalink.